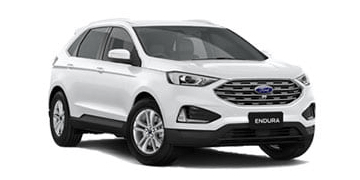 Nuford Wangara is conveniently located just 25 minutes north of Perth WA and caters to all fleet sizes and requirements. Whether you're a sole trader, fleet manager or government department, Nuford offers professional advice regarding vehicle safety, fuel economy and environmental regulations. 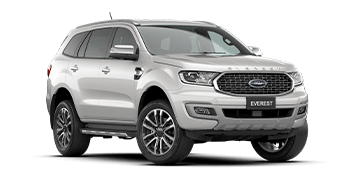 The Ford Business Fleet Program at Nuford offers you great discounts on our range of Ford cars, light commercial vehicles and SUV’s. 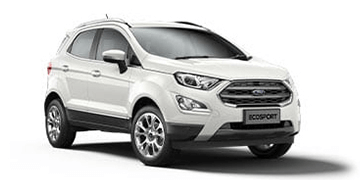 Plus, you'll also understand the total cost of ownership when you choose a Ford. 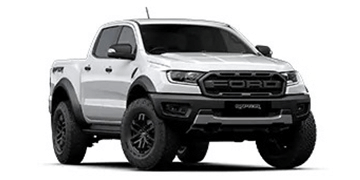 At Nuford we don't just offer an amazing price, we also consider the whole-of-life costs for your Ford, including: purchase price discounts, residual values, fuel consumption, fuel type, insurance costs, extent of warranty cover, replacement parts, accessories and scheduled servicing (costs, frequency and time out for service and off the road). 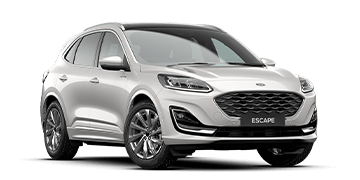 Download a copy of our handy 2 page fleet car buyers checklist; it includes all the information you need to know about Nuford, the Ford Business Fleet Program and includes images of all the latest Ford's. It's also a handy way to introduce Nuford to your company or Manager. Nuford Fleet caters to organisations of all sizes - from corporate customers, leasing companies and rental, through to not-for-profit organisations and government, we’ve got you covered. No matter your fleet size, our fully functional and dedicated team of Fleet Managers can tailor a program to suit your specific needs and are on hand to offer you the highest quality advice, support and customer service. 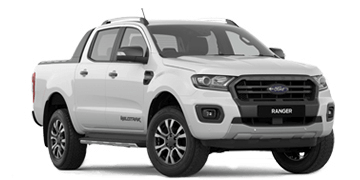 With a 3.5 tonne towing capacity, ANCAP 5 star safety rating on a wide range of models and 2.2L or 3.2L TDCi diesel engine, the Ranger is unbeatable as the perfect ABN holder’s pick-up truck. With a van, bus or cab chassis to choose from, the Ford Transit really is your mobile office with a host of handy features plus Bluetooth, iPod connectivity and a reverse camera. Browse through the images below to take a look at vehicle combinations we've created for our happy customers.